This Space Orion Series™ High Speed HDMI Cable with Ethernet has been designed with a range of quality features. 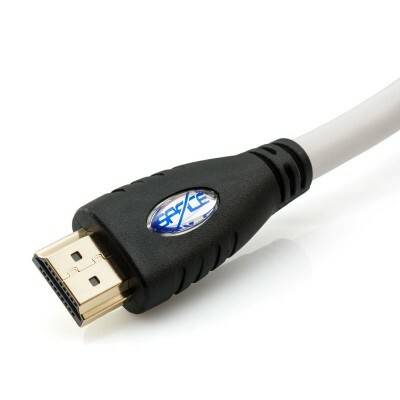 As a result, this cable represents exceptional value and is guaranteed to provide crystal clear video and audio. This cable features triple layer shielding, which helps to eliminate and reject electromagnetic interference (EMI) and radio frequency interference (RFI). This assists in maintaining signal integrity, which in turn ensures flawless HD video and audio. 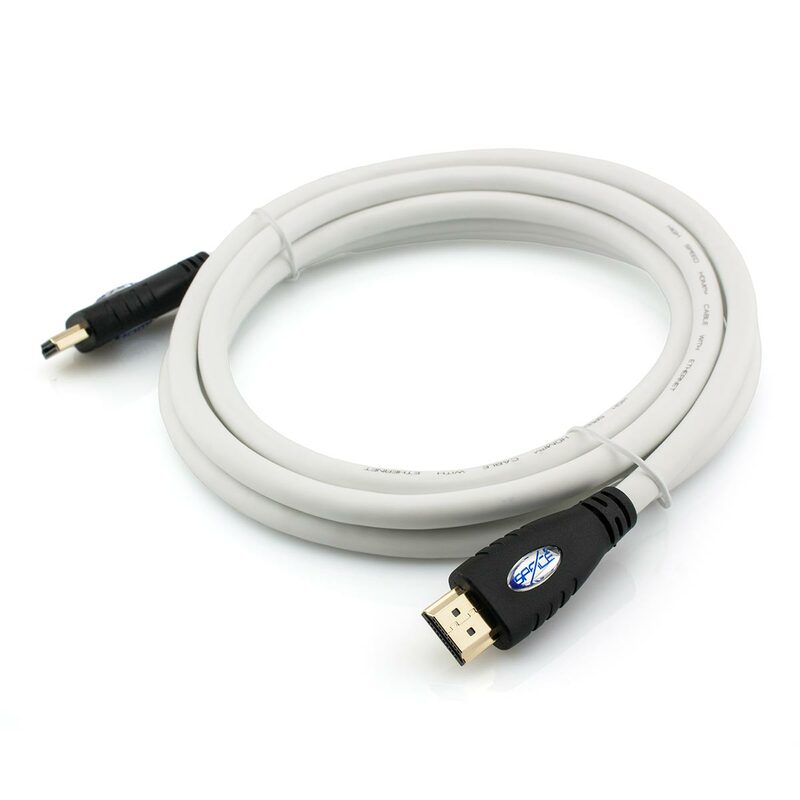 To ensure a balanced impedance, this HDMI Cable features a nitrogen injected dielectric. This is the process where nitrogen bubbles are injected into the dielectric. This helps to ensure that the highest quality digital signal is maintained. The connectors on this cable are 24k gold plated to ensure a long lasting and durable connection that will not corrode over time. This also helps to ensure a reliable and strong signal is delivered at all times. Supports high definition audio - Dolby TrueHD and DTS-HD Master Audio etc. I bought this cable because I wanted a physical connection from my PC to TV for casting games, videos etc. I was concerned about how it would work over 15m but it's been great, just plug and play. The video and audio quality are great. For me, it is much easier and more useful than using a Chromecast and cheaper too. The service was excellent as well. Ordering, tracking and delivery were simple and straight forward, but what I really liked was that the information provided about the product was very comprehensive. It made it really easy to research and confirm what I needed. Got 5 or so of the 1 meter cables, build quality seems good and all worked perfectly. Received the day after ordering which was really unexpected. Ordered and dispatched the same day. What more could I ask for? Cable ordered late Friday and delivered in Sydney Monday. Very satisfied. I've bought this item a second time as we have multiple systems needing HDMI cables. Very happy with the item and the service provided by Space Hi-Fi. I bought this cable to connect a PVR to my TV. It is a very good quality HDMI cable. Sturdy, well shielded and has quality connectors. It transfers video perfectly and I can highly recommend it. Excellent value.